Sitting through two hours of foodporn in the movie Chef, we came out of the theater hungry. Determined not to waste our appetite on KFC, or at least I was determined, we went through out ever expanding to eat-at list. Indian won that night. Indian Taste is one of those tiny curbside restos along your regular routes that you’d easily miss or dismiss. Located on a primarily residential area through an alternate backroad, its one you would definitely have to decide to go to instead of just dropping in on a whim. Rather spartan in setup than the expectedly well-decorated Indian, the shop offered no pretense, even giving out a carinderia vibe — with a selection of Filipino dishes, to boot. Spelling vegetarian with two g’s on the menu made me wary of how aggressively vegetarian the dishes from that section would be. 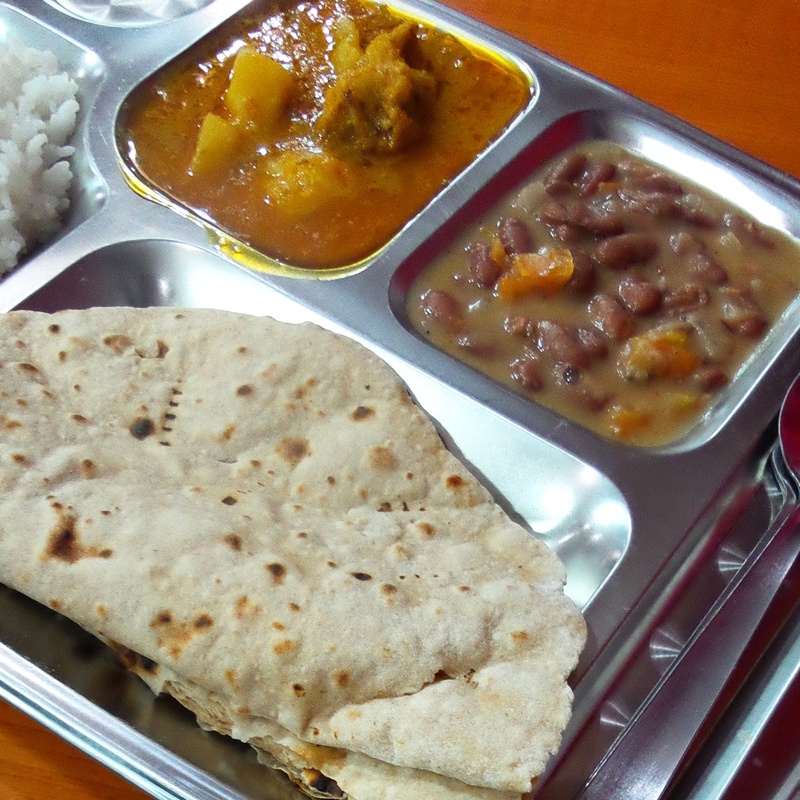 Still, I went for the “Vege Thali” as one would always make a good sampler. Freshly-made Roti was served with Aloo Masala and Rajma. 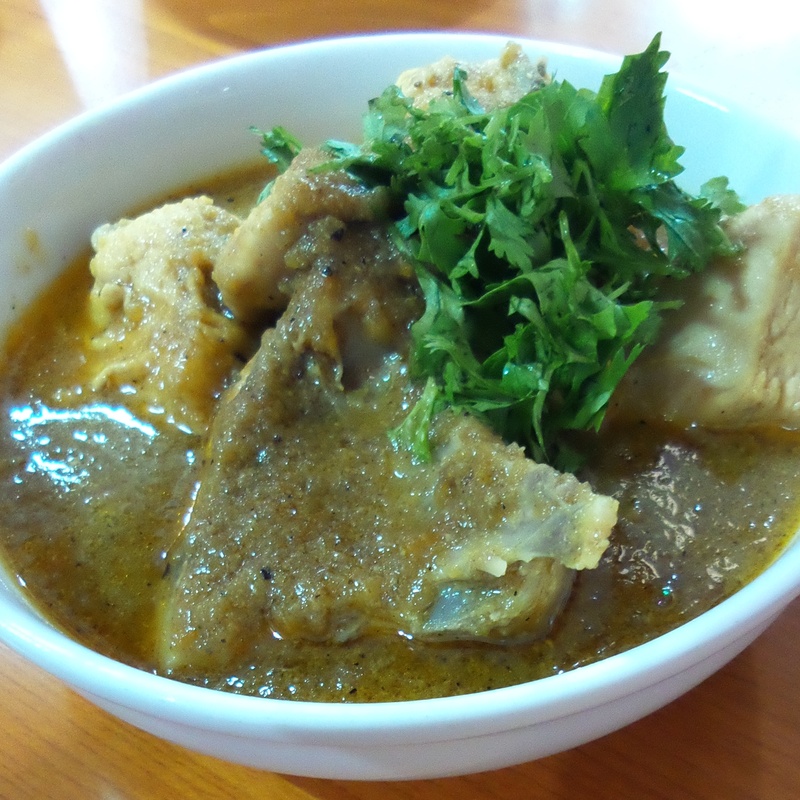 The former was thick cuts of potatoes stewed soft in red curry going in as a slow burn instead of an explosion. Red kidney beans in a thick gravy made hefty by a bean mash with the distinctive earthy flavor of cumin characteristic of Indian cuisine made up the Rajma, offsetting the spice from the Aloo. The Lime Chicken looked less appetizing than the gorgeous photo on the menu but proved that appearances can be deceiving. 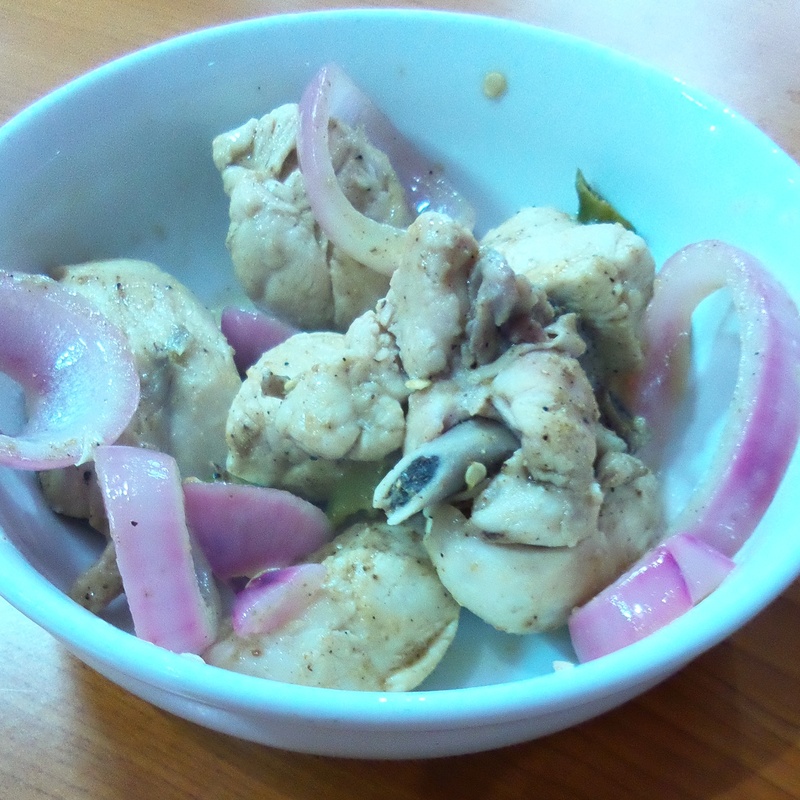 Each bite packed the aggressive lime flavor that permeated the meat with the pungent sweetness of the lightly sautéed red onions and the moderate heat from the pickled peppers. The classic Chicken Tikka Masala was a little restrained on the heat than your usual, probably from a regional recipe variation, but still had the punch of green curry. I liked the freshly shredded cilantro they piled on top as a very flavorful garnish and condiment. 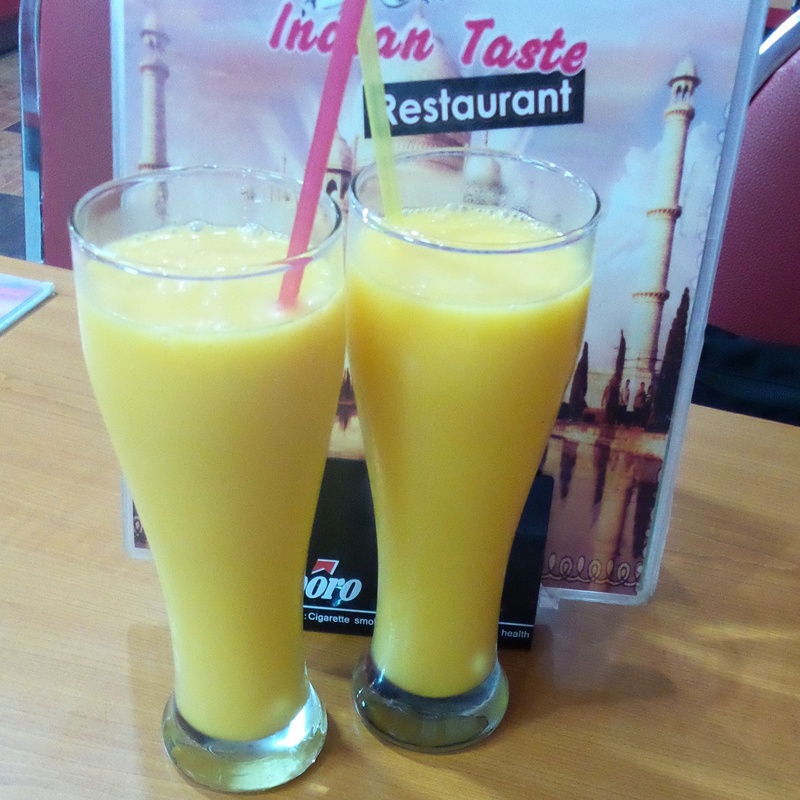 Mango Lassi’s washed down all the spice, the local mangoes naturally sweetening the yogurt base. 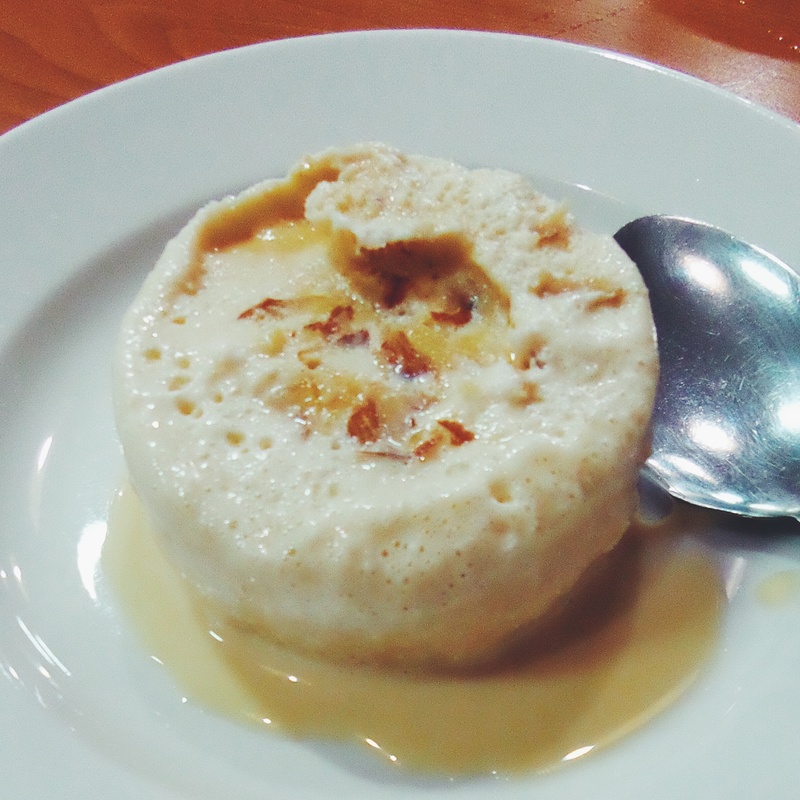 Sadly, availability reduced us to the dessert choice of Indian Kulfi on our visit. The “traditional Indian Subcontinent ice cream” did not disappoint at all with its creamier than ice cream consistency and caramelization from its lengthy, evaporative cooking process. Shaved almond toppings provided some crunch and an additional flavor dimension. Indian Taste is located at Ylang-ylang St. (behind Chong Hua Hospital, alternate road connecting to B. Rodriguez Avenue) Cebu City. This entry was posted in Uncategorized and tagged Aloo, Food, foodporn cebu, hamburgero, Indian, Indian Cuisine, Indian food, Indian Kulfi, Indian Taste Restaurant, Lime Chicken. Chicken Tikka Masala, Rajma, Thali. Bookmark the permalink.